Catchy title, right? I couldn’t think of anything that was closer to the truth but just as enticing. So be prepared…this post is not about making art with raisins. So you may jump ship now if you really had your heart set on dried fruit art. Usually I don’t buy the single serving size packages of food because they tend to be expensive. 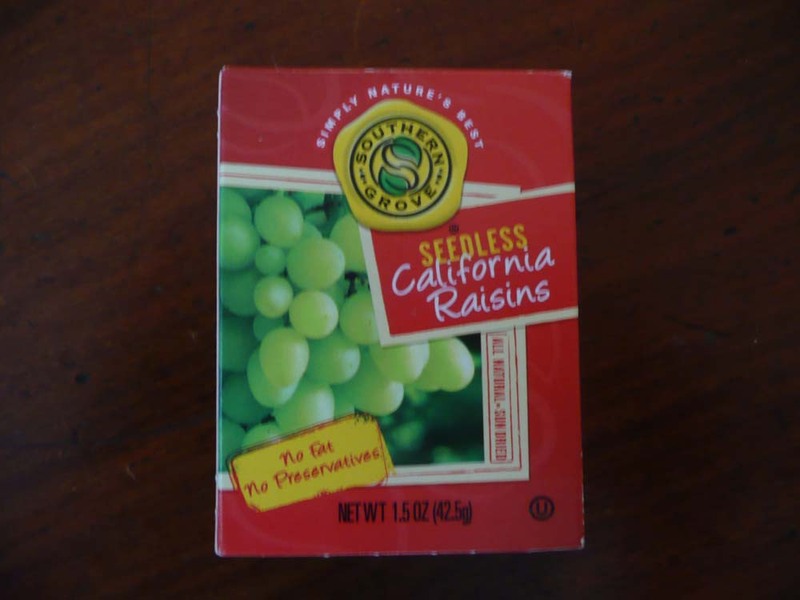 There is always and exception, though, and in this case it is these little boxes of raisins. 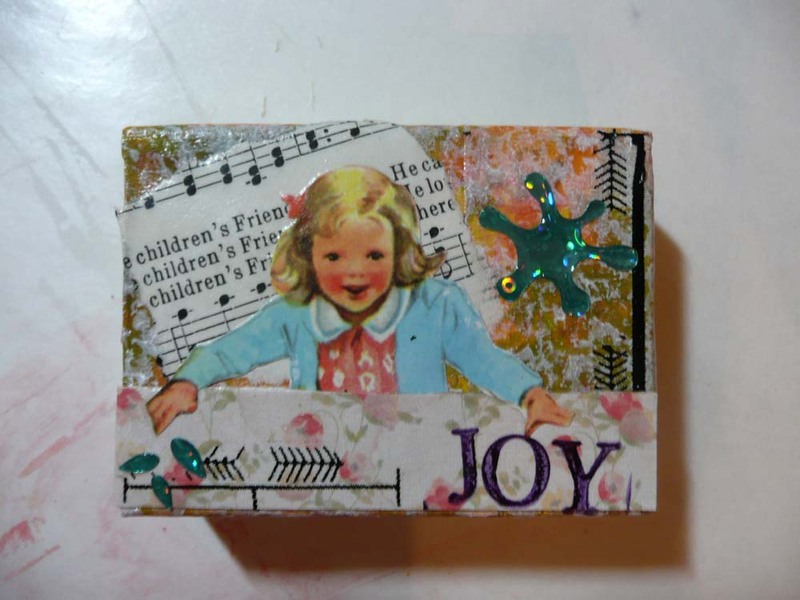 I decided to give this little box a second life. First I covered the whole thing with masking tape. I wasn’t too careful here, I just made sure all the torn ends were on one side, which I made the back. Then I covered the whole thing with gesso. 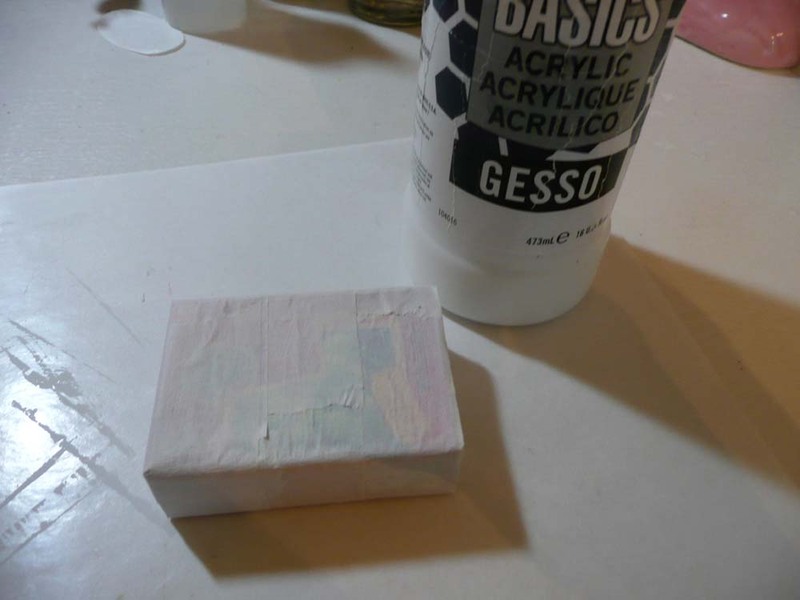 Once the gesso was dry I went to town with paint, stamps, graphics, rub-ons and stickers. This is what I came up with. I like the result. So I encourage you to splurge on the single serving size boxes every once in a while and enjoy some dried fruit while saving big on art supplies! P.S. 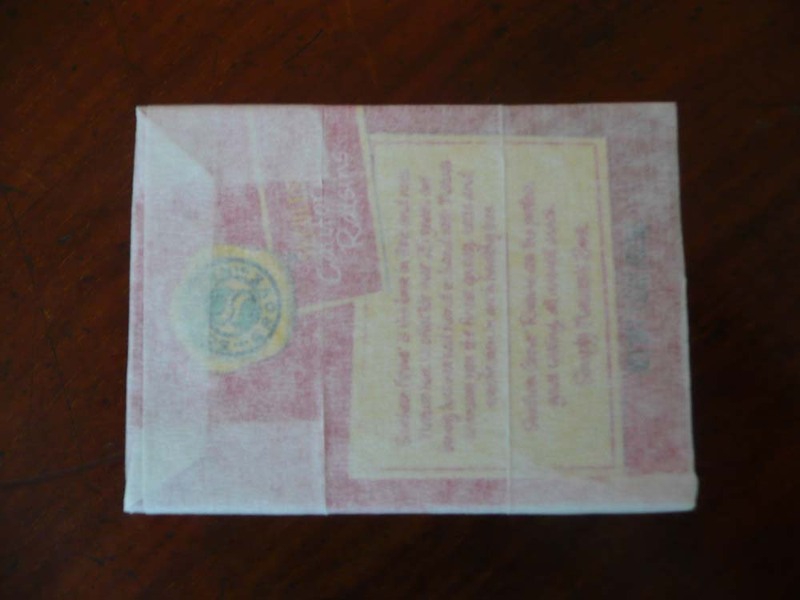 I don’t recommend using stamps or rub-ons in the middle of the box as there is too much “give” and your image won’t come out well. So clever! It’s like a mini canvas. We are such good recyclers!